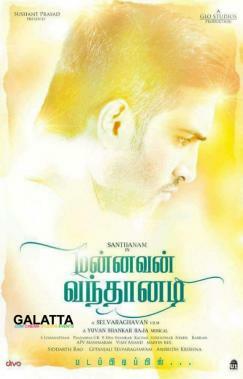 Ever since his transition from a comedian to on screen hero, Santhanam has managed to make a notable impression among audiences. It is no simple task to shed a hit image that one had created over several years to charter a new course and then emerge victorious. Santhanam is at present working on four projects as a hero with his Server Sundaram being planned for a release first this summer. 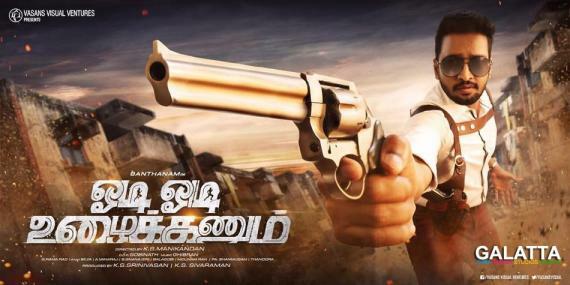 In addition, fans have been quite excited ever since it was announced the actor was working with ace filmmaker Selvaraghavan in the romantic film, Mannavan Vanthanadi. He also has the action entertainer Oodi Oodi Uzhaikanum opposite Anegan girl Amyra Dastur in which he will be seen as a cop. 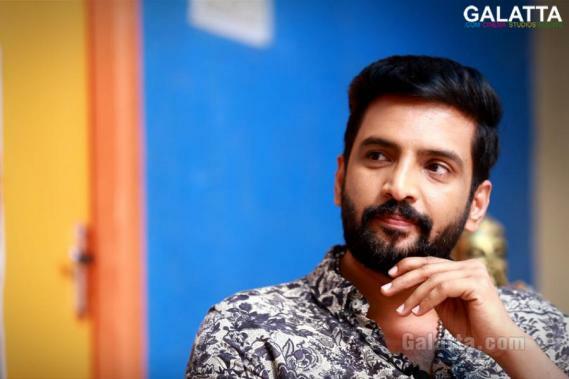 Furthermore, Santhanam began filming Dhillukku Dhuddu 2, the sequel to the hit 2016 film, Dhillukku Dhuddu, under Rambala’s direction. With his hands full already, there has been talk for a while now regarding his film with hit director M. Rajesh. Fans will know Santhanam’s massive contribution in the role of a comedian in the director’s hit films namely Siva Manasula Sakthi, Boss Engira Baskaran and Oru Kal Oru Kannadi. It was believed this upcoming film would flag off under the Thenandal Studios Limited banner. However, reports now state otherwise with production now to be overseen by Prabhudeva under his Prabhu Deva Studios production house. If this does go on to become true, it would no doubt be a massive step forward for all those involved with the film.